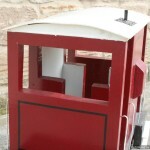 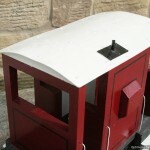 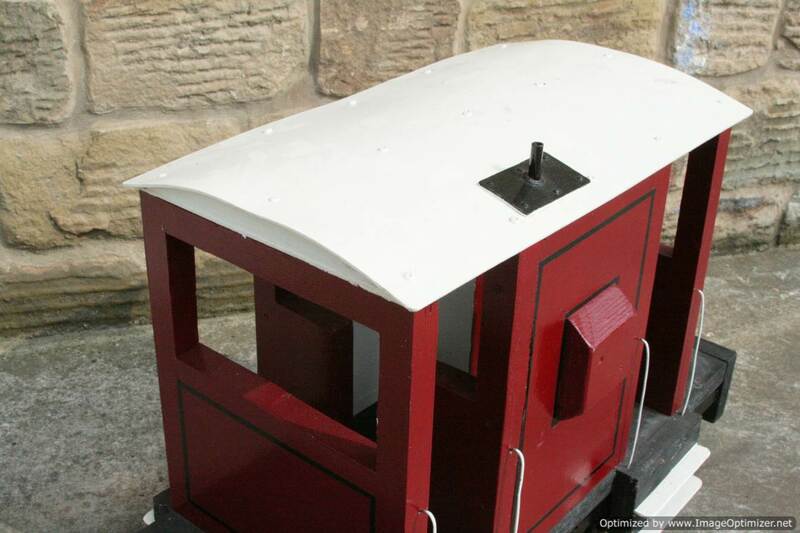 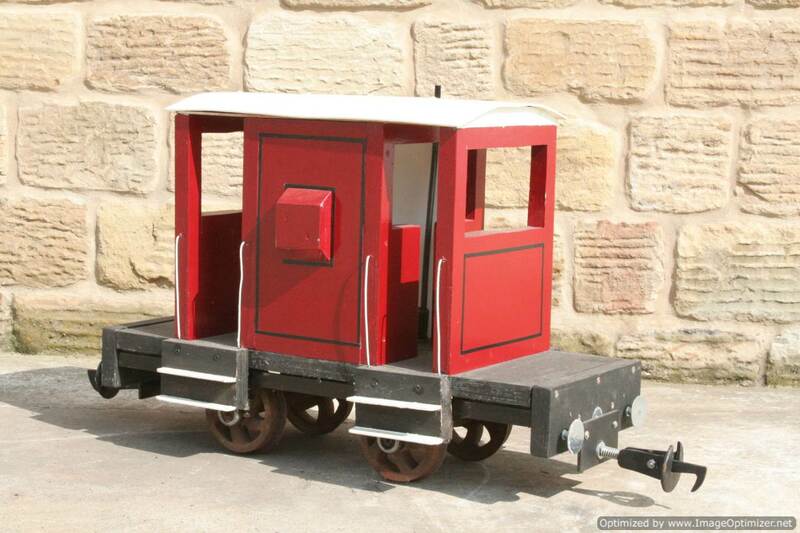 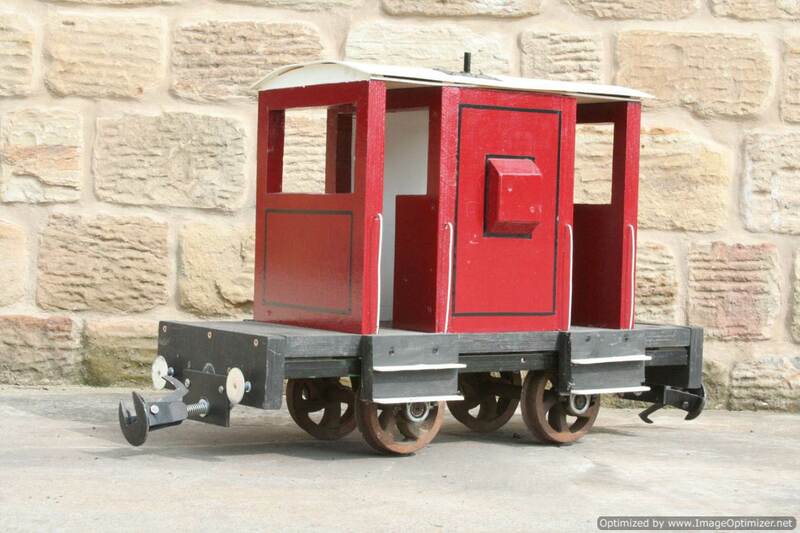 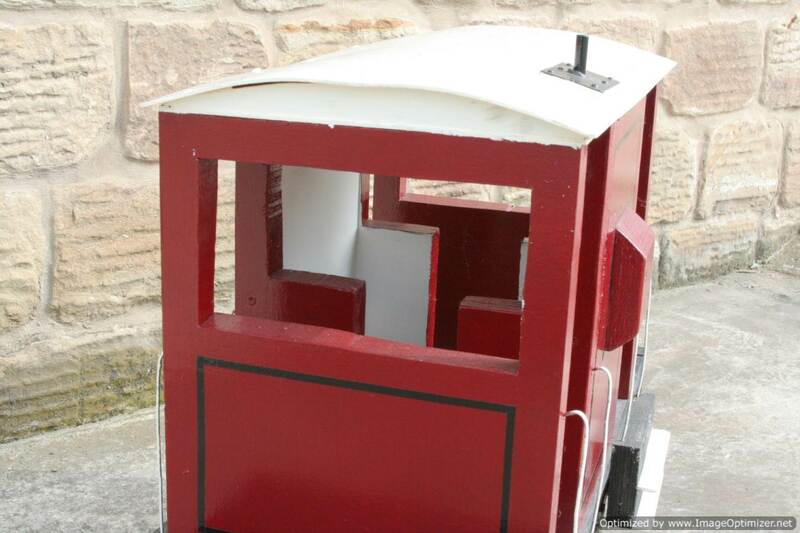 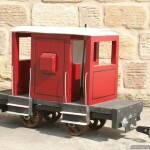 Here we have a rather simply built, but non the less effective 7 1/4″ gauge guards van. 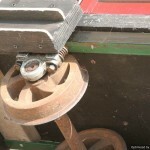 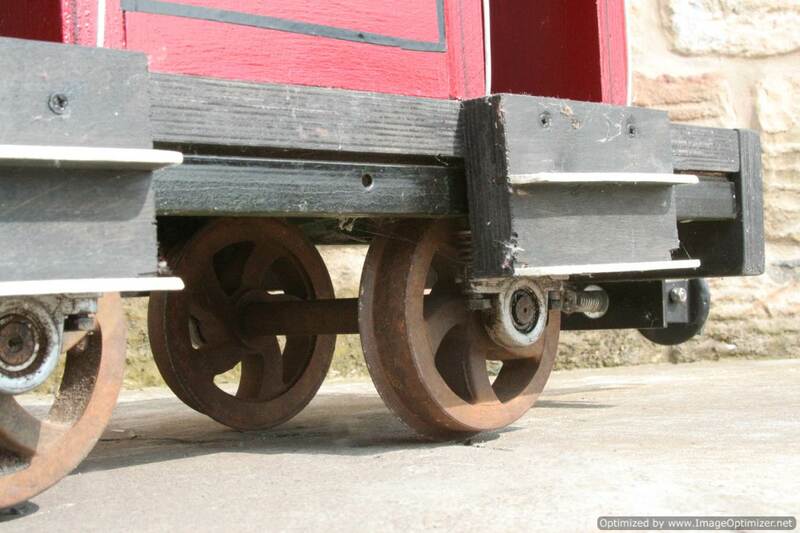 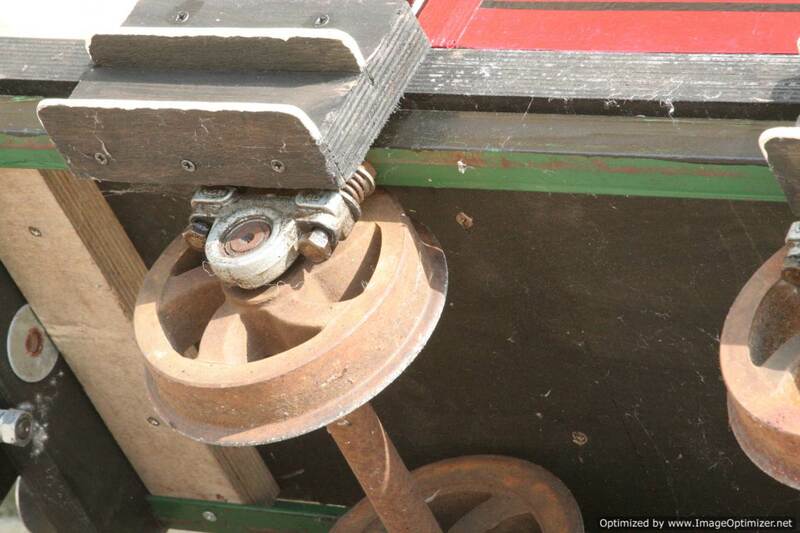 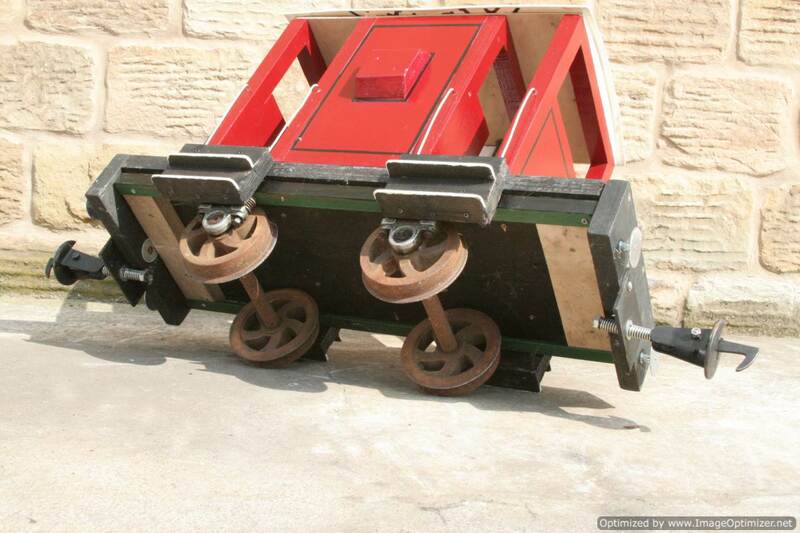 It’s in good general condition on free rolling sprung roller bearings, and the couplings are nicely done narrow gauge style things. 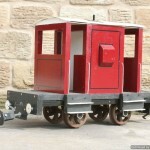 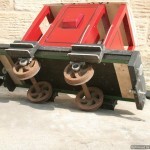 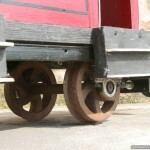 One of a little rake of similarly styled wagons that we have had come in together.